How to Transport a Cat to a New Dwelling? Cats commonly tolerate moving to a new home even harder than people, so the comfort of the animal will need to be thought in advance. The greatest danger that may wait for you ‒ the move will be a serious psychological trauma for the pet. The cat will begin to languish or even return to its old house, especially if it is located nearby. This is easily explained. Their territory means more to cats than to the owners themselves, and therefore some animals can return to their former home and live there with the new inhabitants. You don’t want to lose your pet in this way? Make your cat’s moving to a new place as comfortable as possible and help them settle in the new house. The first step in doing this is to bring the cat into the new house only when everything is placed there and unpacked and not to an empty dwelling. Moreover, the more the new home environment will look like the old one, the better for the cat! 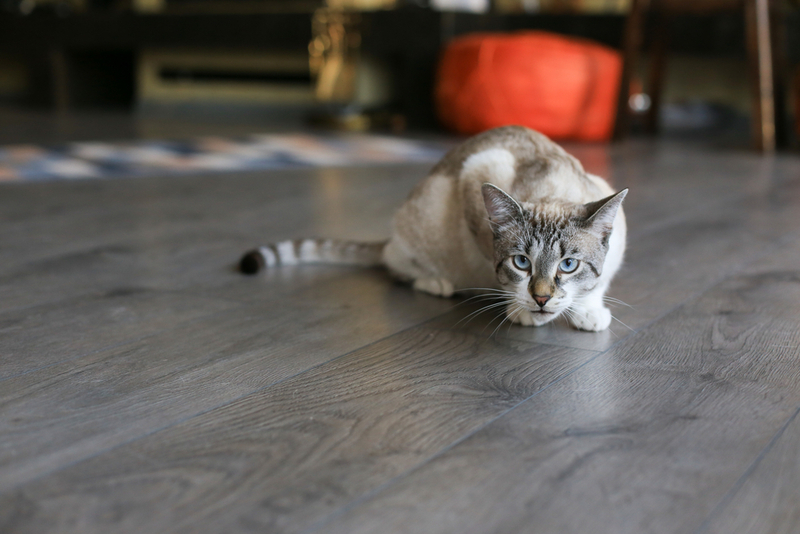 Until you adapt to the new home circumstances, the cat can be left in the old house (if possible) or given to relatives or friends to temporary look after it. After that, it is advisable not to let the cat out of the new dwelling for a week or two, so that it can get used to it, to its “geography” and smells. Then, the animal can be allowed out for a walk, if it was used to this before. 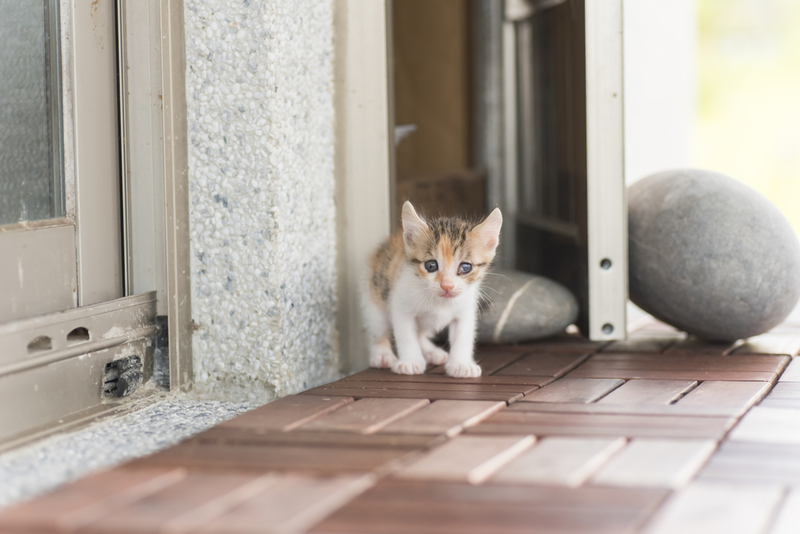 However, at first, it is better to send the cat for a walk when hungry so it does not want to move away from the new dwelling and will definitely return home. In addition, you can accompany the cat on its first walk to the street. If you relocate, remember that cats have an innate ability to adapt, so they get settles in a new place quickly enough, but it does not hurt to take some precautions. And chief among them is the conversation with the new owners of your former home. Warn them that the cat may return to their old home, and ask them... to scare it away! Scaring can be done by shouting or dousing the animal with cold water and it is very important. After all, if the new owners will welcome and feed the cat, it may stay with them and will not want to return to you. By the way, the neighbors should behave in the same way ‒ even those who used to love your cat. Only this will help to wean it from the old house. However, even if the cat is chased away from the old house successfully, be prepared for the fact that it will want to return there more than once. When you move the cat to the new place, take it from the old house yourself and transport not by the direct road, but try to confuse your trails. This can be done, for example, driving the car in the opposite direction, and as far as possible, and then discreetly turning to the desired road. However, this trick may not work. If this fails, try an extreme measure: for a few weeks, find a temporary home for the cat far away from the new one. This way, the animal may forget about its former home. Then, take the pet to its new home and gradually allow it to adapt to the house. Feed your pet more often, pay more attention to it and try to understand that it misses old places and does not immediately get used to your new home.